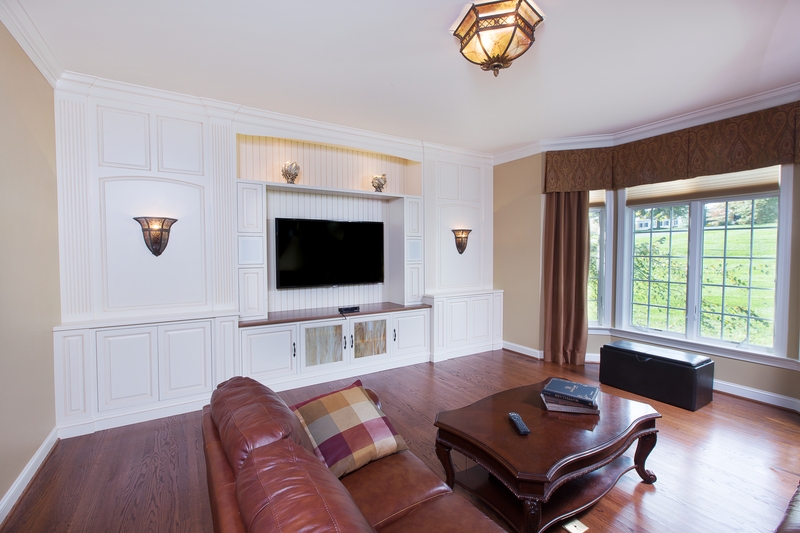 Conveniently located outside of West Chester, PA, Custom Cabinetry Unlimited is a company made of quality craftsmen. Our main goal is to provide your home with beautiful, quality cabinets, cupboards and storage that is customized for the size of your rooms and the features you desire. We believe a house feels more like home when a homeowner incorporates characteristics that are unique to their preferences. Custom cabinetry is a phenomenal way to do just that. With all of our unique styles and features to choose from, we can have your space looking better than you could imagine. 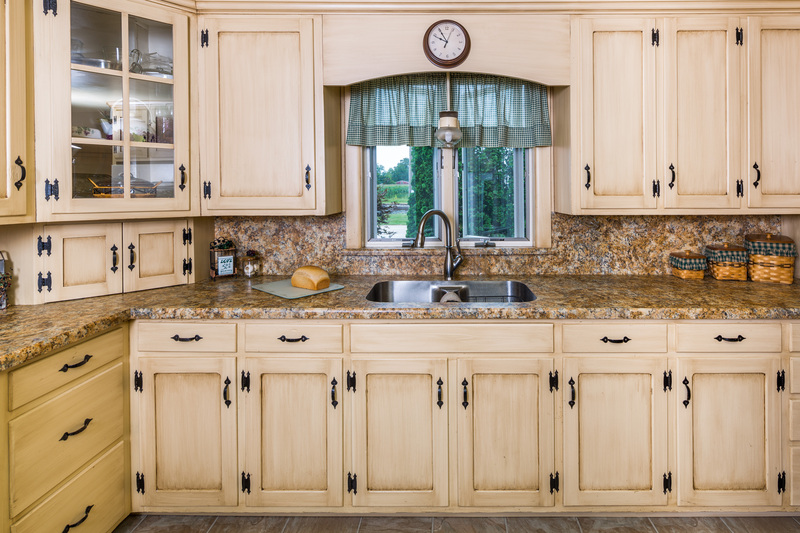 When you invest in our quality, custom built cabinets, you’re giving your home a new and updated look. You can select custom built cabinets that bring your style to life. If you’ve done your research and you know what you want, we can easily bring that image to the forefront. If you’re not quite sure what the perfect look is for your kitchen, bathroom or living space, we’ll show you examples of our work and off the different options you have to choose from to help you decide. Home remodels, additions and new construction is an exciting time and should never be a stressful experience. We pride ourselves with making this process seamless for our clients from design, pricing, timeline expectation, installation, to finishing touches through clear communication. You don’t have to be a chef to appreciate a custom-built kitchen finished with modern cabinets. Homeowners love the functionality of our special custom kitchen cabinet features like built-in silverware dividers, pull-out spice racks, organization compartments and countless other options. Whether you’re interested in a full kitchen remodel or you’re building a new home in West Chester, PA, we have custom kitchen cabinets for whatever your style is. Incorporating custom bathroom cabinets gives you the opportunity to utilize your bathroom space no matter how large or small. You can maximize your space with linen closets, vanities, luxury sinks, and more! Leave your guests in awe by the craftsmanship and design of your quality bathroom cabinets. If you can dream it, we can do it. Call the West Chester custom cabinet makers of Custom Cabinetry Unlimited today to bring your vision to life. We specialize in all varieties of cabinets for home remodels or new construction for any type of living space, bathroom, or kitchen. We are local cabinets makers in the West Chester, PA area. We are a family-owned business with well-over 30 years of experiences creating beautiful, quality cabinets for our clients. We look forward to serving you.